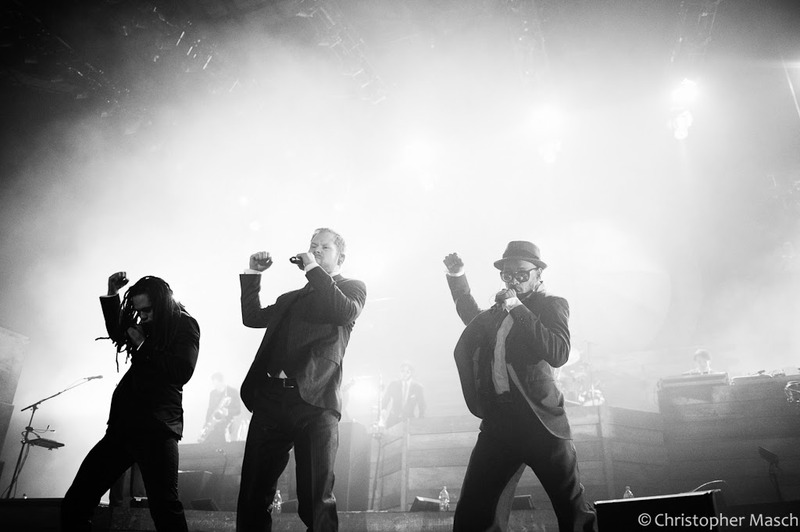 SEEED LIVE 2013 (Berlin + Mönchengladbach-Germany) Seeed is a german reggae show band and is very very famous in #Germany and in #Austria. especially their live concerts as you can find out by yourself during this video, are great fun and always "a happening" . 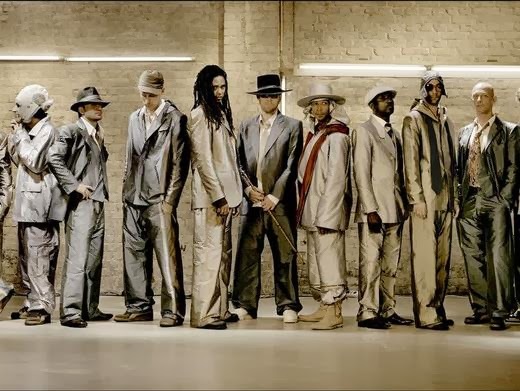 #Seeed has had a couple of hits they sing in their native language German(Deutsch) but also in English.